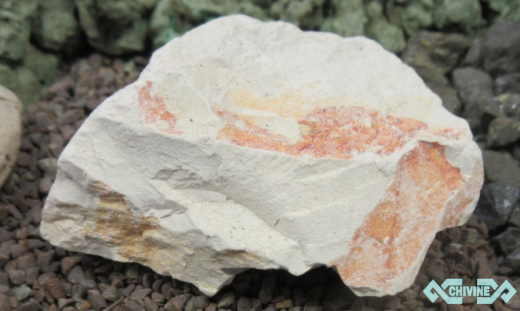 Kaolin, sometimes called China Clay, is a hydrated aluminum silicate industrial clay mainly composed of the mineral kaolinite. 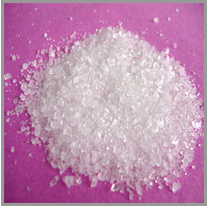 It is typically a white color and has a fine particle size. 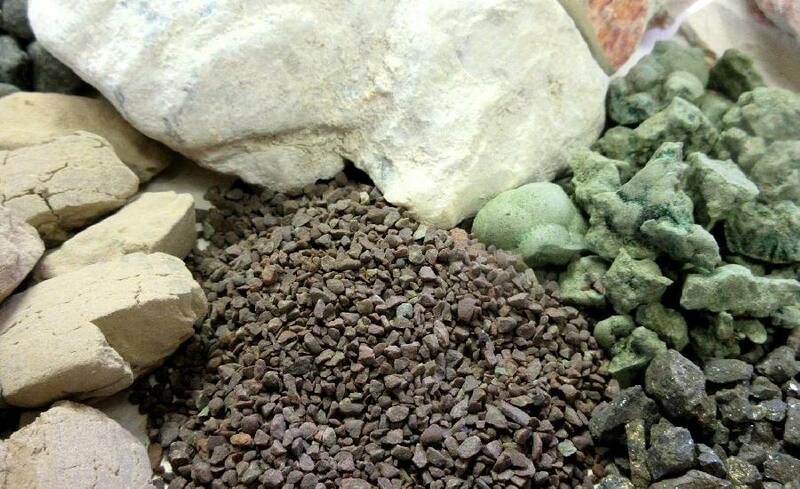 Kaolin is a very versatile material and is employed across a wide spectrum of industries, a large consumer being the paper industry. Some more well known industries that use kaolin in their processes include: ceramics-porcelain, personal care and cosmetics, and coatings.